Pin & Tonic transforms on weekend nights into the hottest karaoke bar in town! Hang out with friends, meet new people, and belt it out. Forget Youtube, MaxBowl’s digital karaoke machine is loaded with all your favorite songs: todays chart-topping hits and the throw-back classics you love. 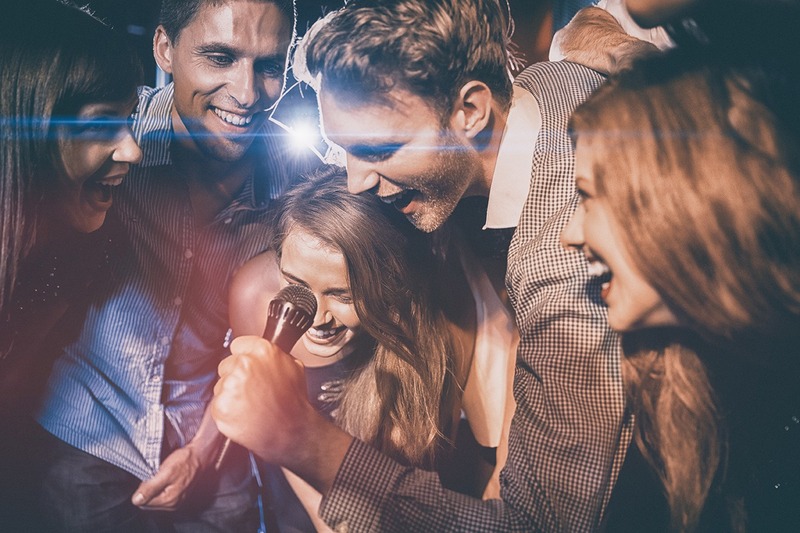 Step up solo or with friends, MaxBowl karaoke is all about letting loose and having fun. Don’t forget to check out our happy hour and food specials! So, step inside Pin & Tonic, order a cocktail, and feel the stress of the workday melt away. Want to take karaoke to the next level? Let MaxBowl organize a private karaoke night for your next birthday, bachelorette or holiday party – call or email us for all the details! © 2018 Maxbowl. All Rights Reserved | Design & Marketing by Visibly Connected.